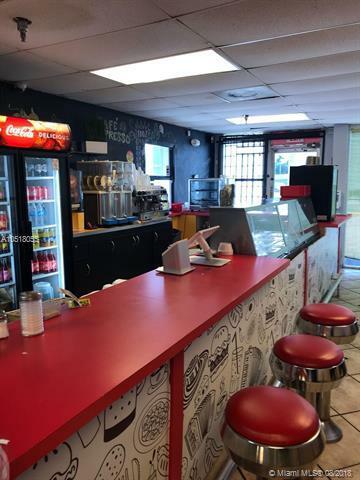 Excellent opportunity to own these great Doral / airport business area local restaurant with a bast majority of followers that love to make the hot spot to eat lunch and dinner every day. Very casual location with amazing food. Open from breakfast with a coffee window thru late night run after hours . 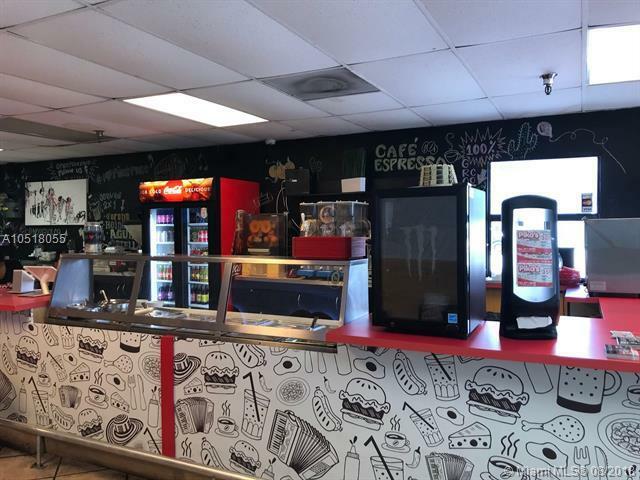 Serving over 200 meals for local business employees around the area and including the airport , pre order of food get delivery daily. Fantastic clients will be given their information to be follow with services by new owners.full hood with all permits , wine and beer licencees and not restriction to open until very lated at night 4 am . please by appointments call listing agents confidential sale not showing unless appointment has been made and confirm by brokers.